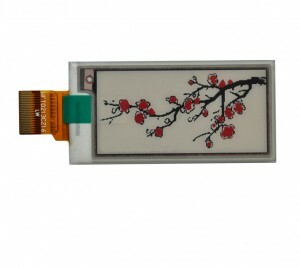 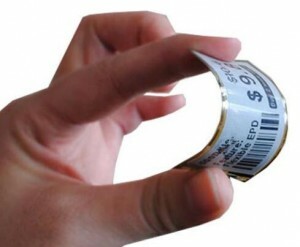 ﻿ 2.13inch White/Black/Red Epaper - Jiangxi Huaersheng Technology Co.Ltd. 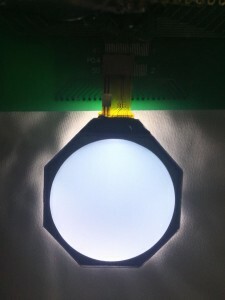 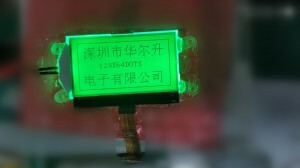 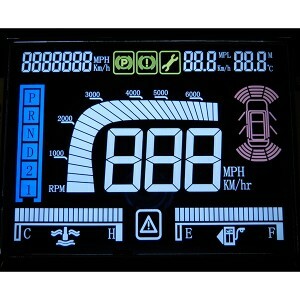 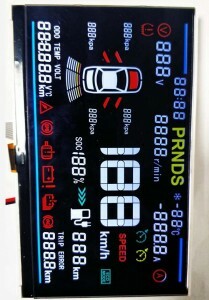 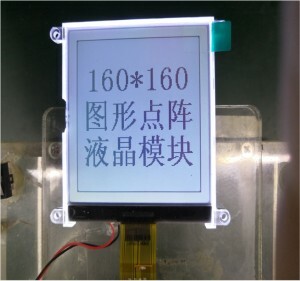 is an Active Matrix Electrophoretic Display (AMEPD), with interface and a reference system design. 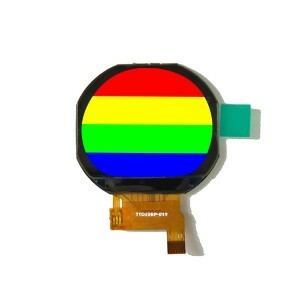 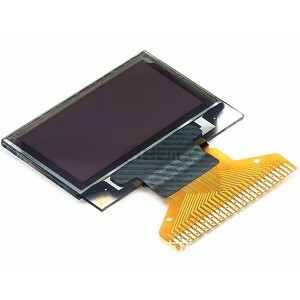 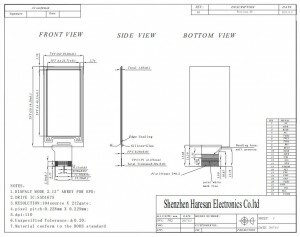 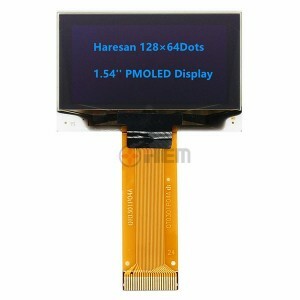 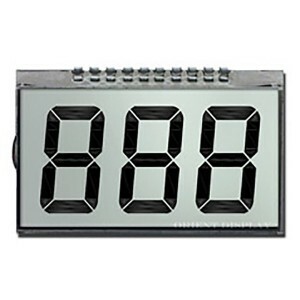 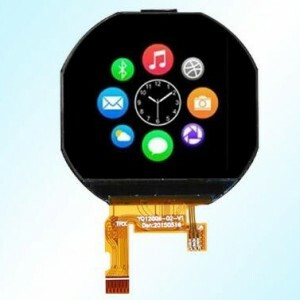 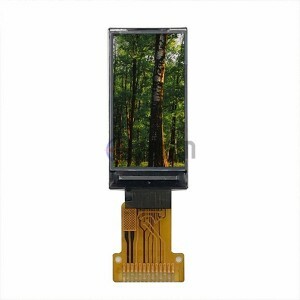 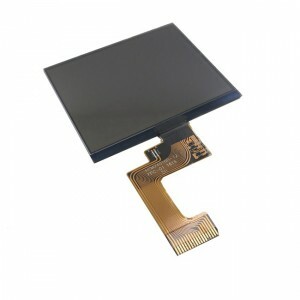 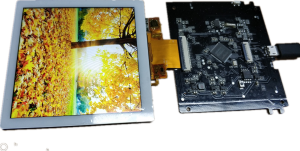 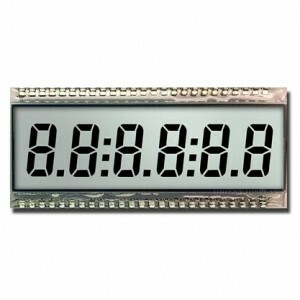 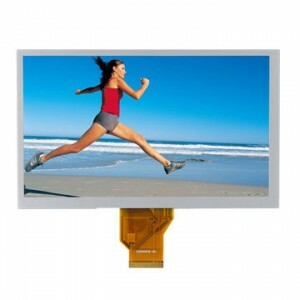 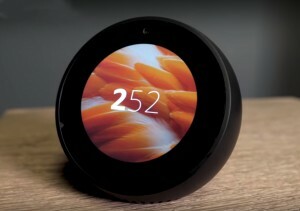 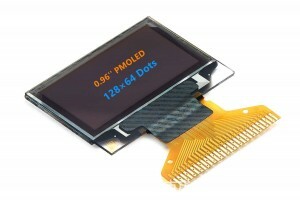 The 2.13″ active area contains 104×212 pixels, and has 1-bit B/W/R full display capabilities. 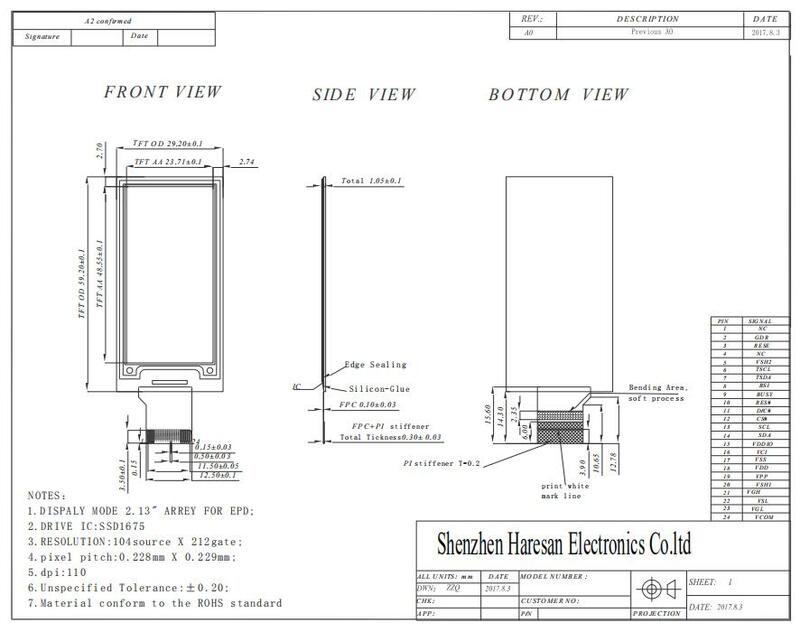 An integrated circuit contains gate buffer, source buffer, interface, timing control logic, oscillator, DC-DC. 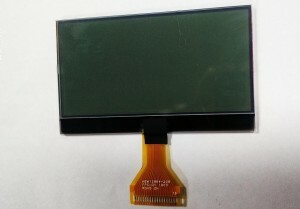 SRAM.LUT, VCOM and border are supplied with each panel. 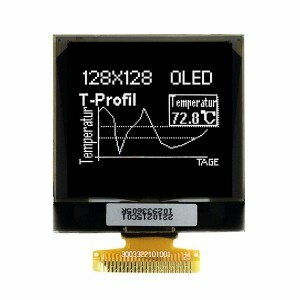 Welcome to contact sales@hesoled.com Skype:Ledyolanda know more.